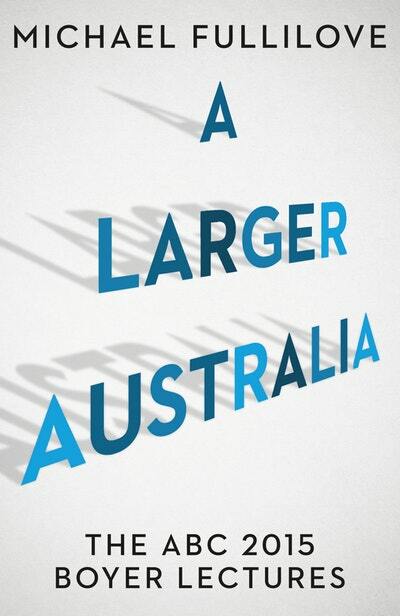 Stirring, timely and important, A Larger Australia tells us it is time for Australians to think big. Award-winning historian and author Michael Fullilove argues that we must shape our international environment. This requires us to be smarter and shrewder – but also larger. 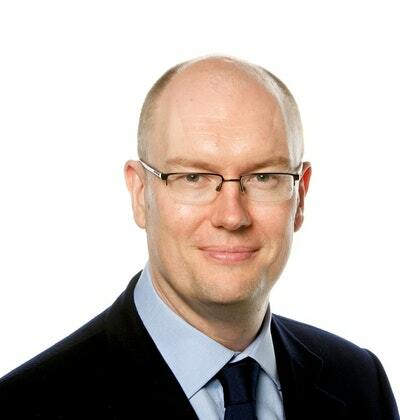 Australia needs to be a big, confident, ambitious country, open to the world, with an effective political system, the instruments to influence the balance of power and the confidence to have our own head of state. 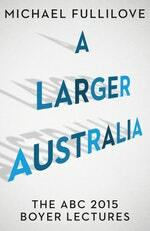 Stirring, timely and important, A Larger Australia tells us it is time for Australians to think big. Love A Larger Australia: The ABC 2015 Boyer Lectures? Subscribe to Read More to find out about similar books.